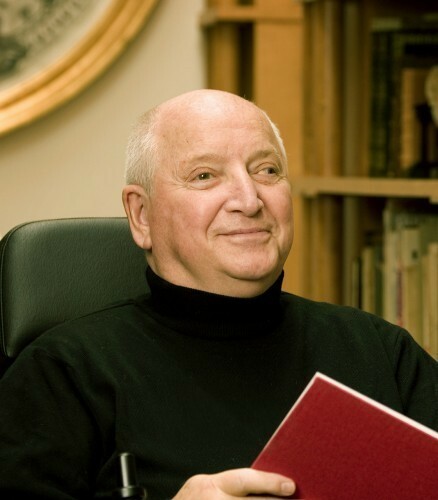 Famed postmodernist architect Michael Graves died of natural causes today at his Princeton, New Jersey home. The architect’s passing was announced by the eponymous firm that he founded in 1964. Graves was 80 years old. Among his highest profile projects were the Portland Building in Oregon and the Humana Building in Louisville, Kentucky. Recently, he had devoted his practice to healthcare design and architecture for people with disabilities. He was also famous for bringing his industrial designs to mass production through his collaboration with Target and later J.C. Penney. Plans for a public memorial in Princeton to honor Graves will be announced soon.